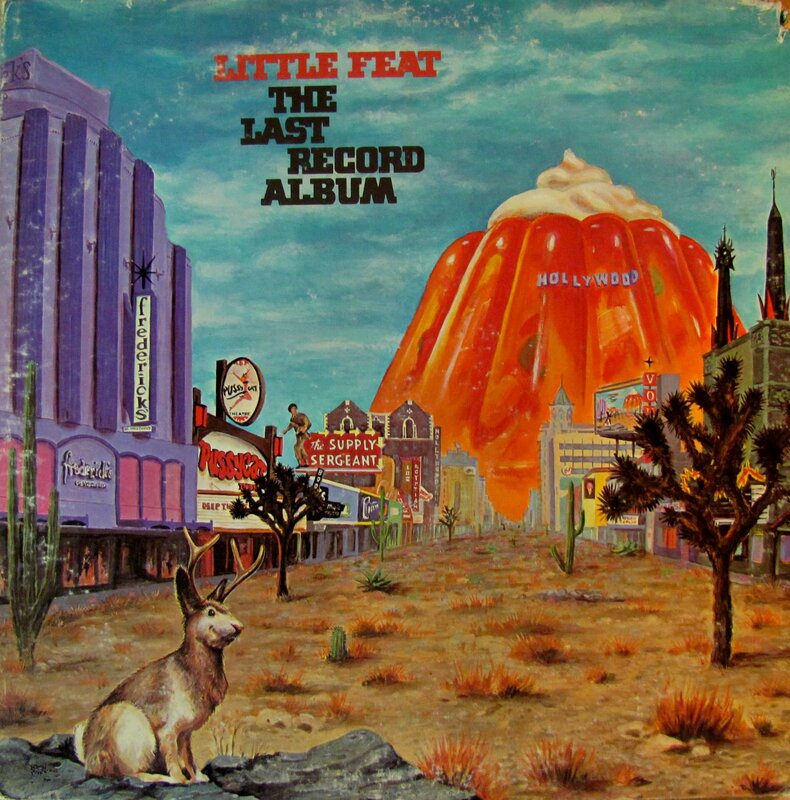 Little Feat records were something else, but then again Little Feat were something else. 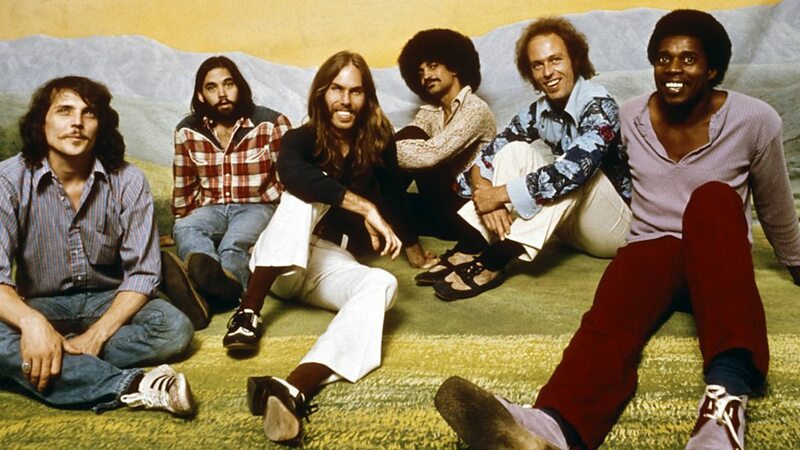 The music, of course, was the thing, but the band’s association with Neon Park from their second album onward made for great packages, topped off midway through the 70s by Lowell George’s hip/stoned/oblique liner notes. 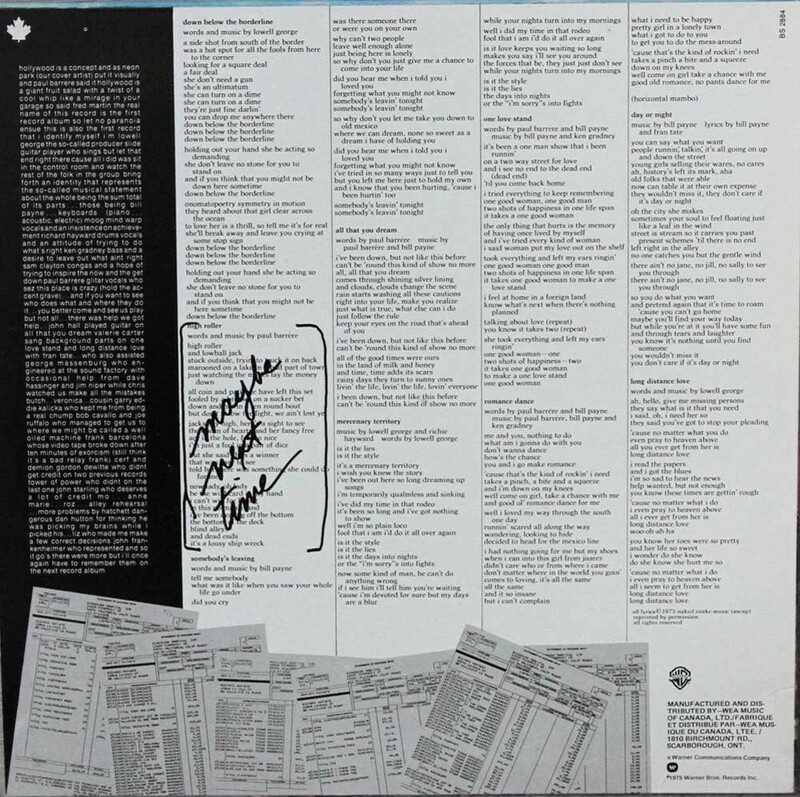 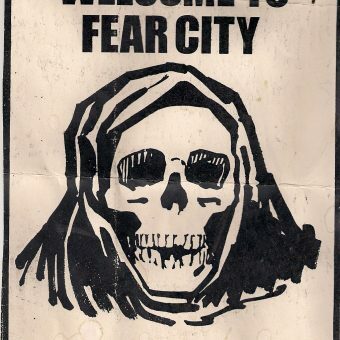 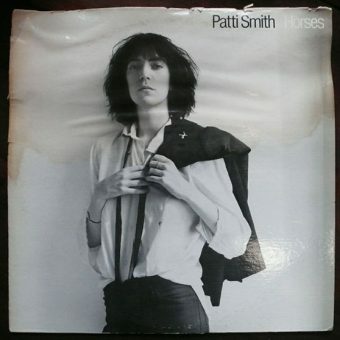 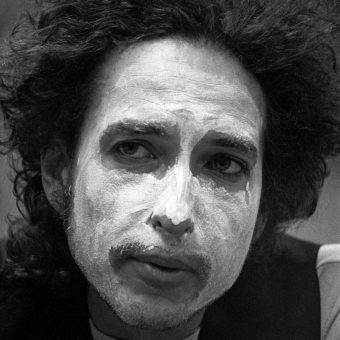 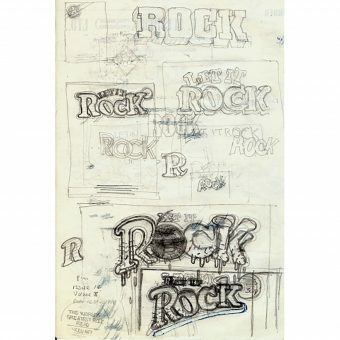 The back cover design carried a couple of typically rogue elements; reproductions of hospital bills accrued by the late Richie Hayward after a motorbike accident and the listing for the absent song High Roller (with “maybe next time” scrawled over it).